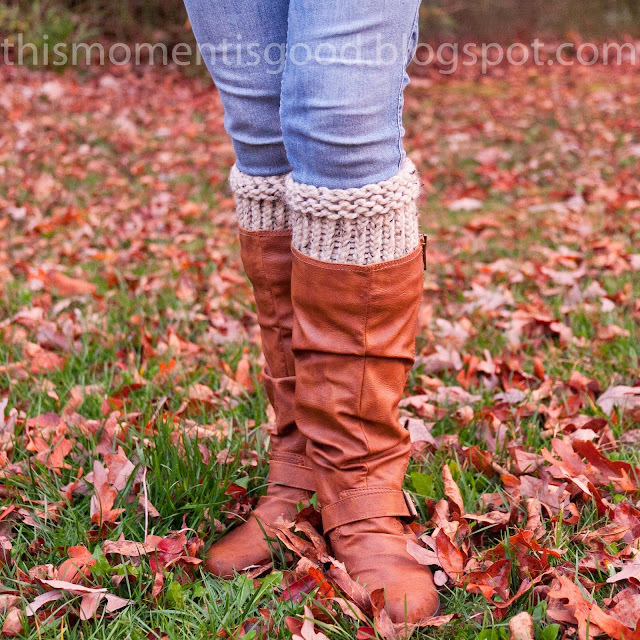 LOOM KNITTING: BOOT CUFF | Loom Knitting by This Moment is Good! 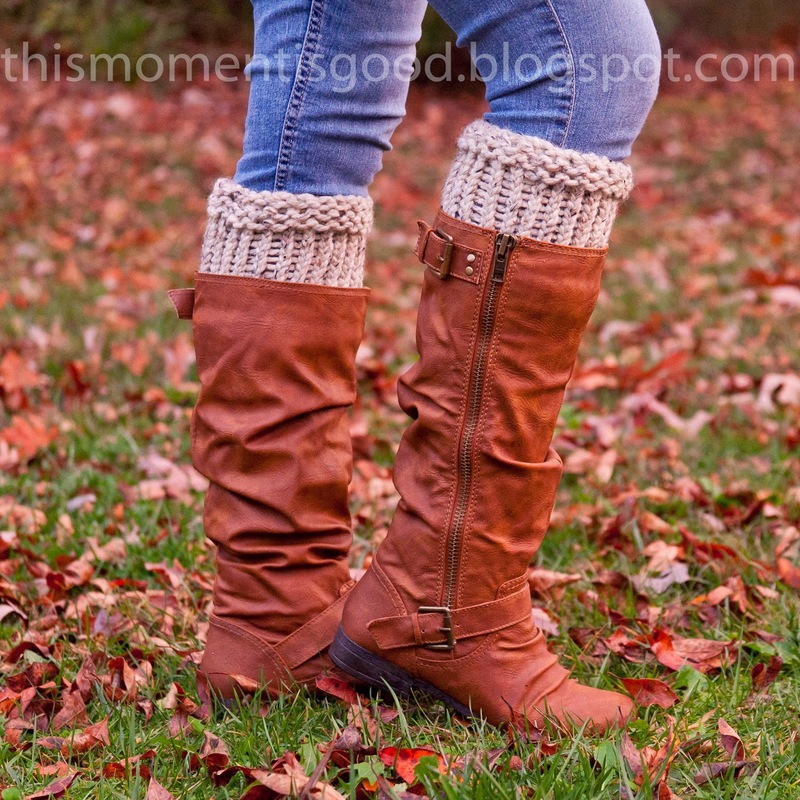 If making these...remember they are thick so you'll need boots with space to accommodate them! They are very warm and cozy...great for working outside or playing in the snow this winter. Plus, they look cute too! 17-21: *p1,k1, repeat from *. 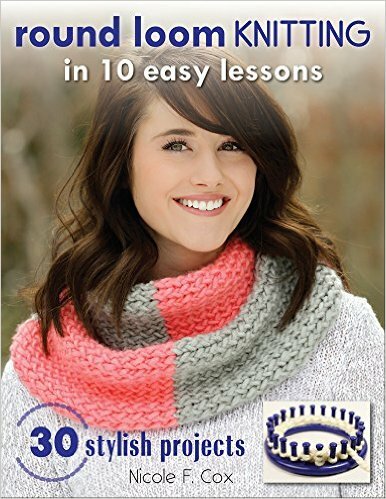 Fast & Easy Loom Knitting! I have a question about rows 17-21. On these rows, are the rows purl one entire row then knit entire row repeat, or is each row alternate a P1 K1 P1 K1 etc. Sorry I am very new to loom kniting! Hello, You will do 1 x 1 ribbing on rows 17-21, P1 peg, k1 peg, repeat to the end of the round. 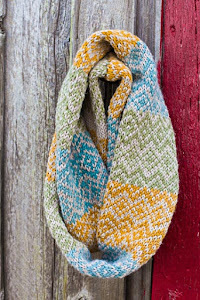 The first border was done in garter stitch which is knit one round, purl one full round. No need to apologize, we were all new at one time and questions help you learn. 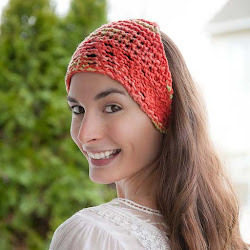 These blog posts are very old and I really didn't consider them formal patterns as I was just sharing what I was making so a lot of them are a little harder to follow compared to my newer patterns and blog posts. Have a great day and thank you for visiting my blog!